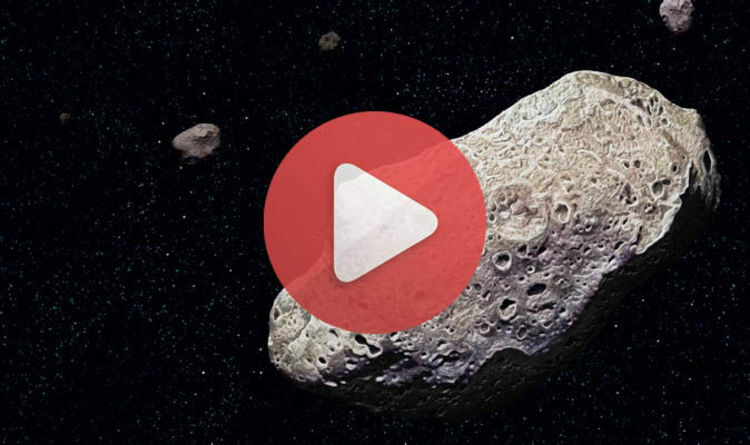 Asteroid 2010 WC9 LIVE stream: How to watch killer space rock skim past Earth? During the livestream, Slooh astronomers Paul Cox and Dr Paige Godfrey will be on hand to guide the audiences and answer any questions they may have. Viewers are encouraged to tweet their asteroid questions at @Slooh or by taking part in the Facebook Live event.